Sergeant Wilbur E. Colyer (5 March 1898 - 10 October 1918) was a U.S. Army soldier who was posthumously awarded the U.S. military's highest award for valor, the Medal of Honor, for his heroic actions during World War I.
Wilbur E. Colyer was born on 5 March 1898 in Brooklyn, NY. 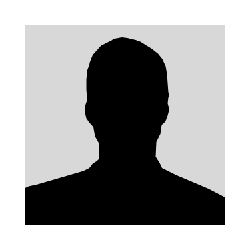 After enlisting in the Army he was sent to France to fight in World War I. His heroic actions near Verdun, France, on 9 October 1918 earned him the Medal of Honor. 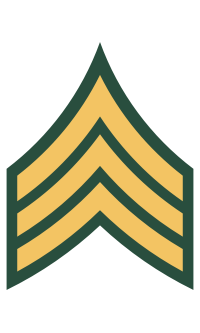 Rank and organization: Sergeant, U.S. Army, Company A, 1st Engineers, 1st Division. Place and date: Near Verdun, France, 9 October 1918. 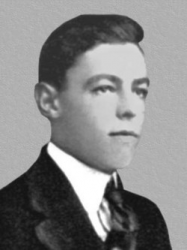 Sergeant Wilbur E. Colyer was killed in action on 10 October 1918. He is buried at Cypress Hills National Cemetery in Brooklyn, NY, in Section 2, Grave 8588.